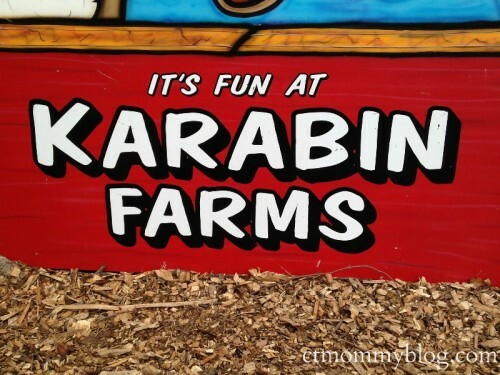 We spent a wonderful fall day at Karabin Farms. 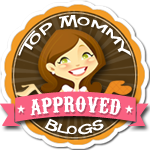 There was plenty to keep my busy toddlers entertained while enjoying some quality family time. Posted in Family, Family Day Trips, Travel. Tagged animals, apple picking, cider, ct, doughnuts, fall, farms, Karabin Farms, Pumpkins, Southington.